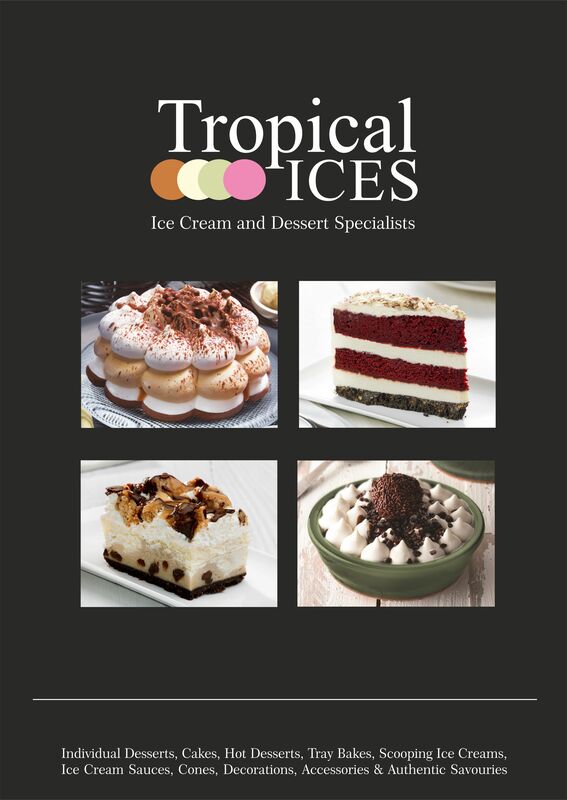 Tropical Ices began in 1987 and since then has grown to offer an extensive range of desserts. Over the last 20 years Tropical Ices has launched more luxurious products than all the rest of the UK suppliers. We have done this by listening to what our customers want, rather than giving to them what we want to sell. Our aim is to continue with this approach and work with our clients in building successful relationships. Our range includes Dairy Ice-Creams, Non-Dairy Ice-Creams, Real fruit sorbets, Ceramics, Cakes, Cheese Cakes and specialities for children. We are proud to offer a large portfolio of products including top quality ice creams with natural flavours. Tropical Ices is known for its high speed service and superior quality of products. We exceed in QUALITY, SERVICE, PRICE! "Waffle Island is all about customer experience. We only provide the very best and the most trendiest of products. 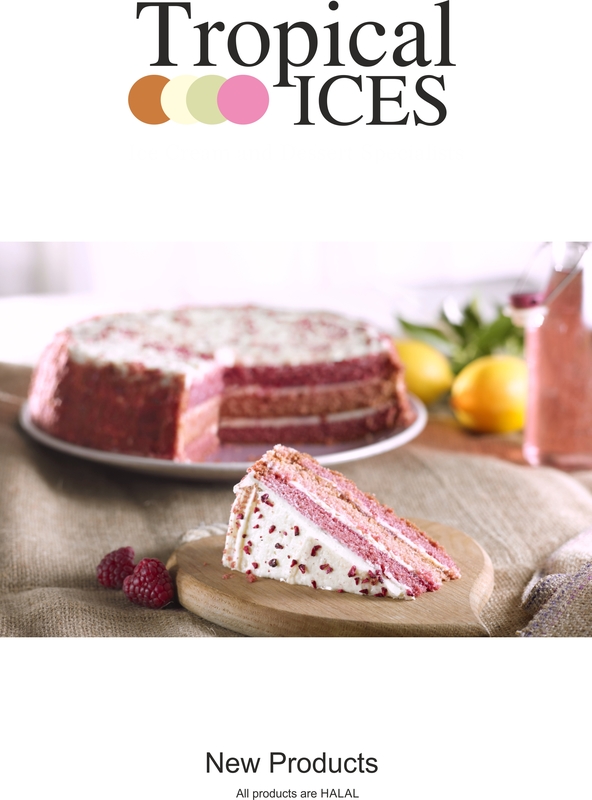 Our cake and bake section has therefore partnered up with Tropical Ices. They provide exactly that. On time, intact and the very best! " 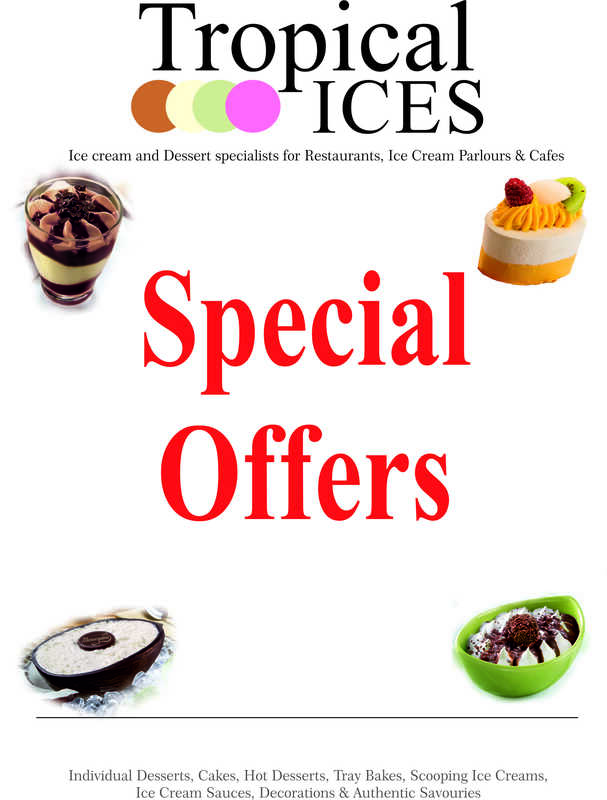 "The service given to us from Tropical Ices has always been as a family business. We love to work with smaller suppliers that can give that level of service but also the ability to facilitate much larger orders if ever necessary. I have used Tropical Ices now for well over a decade and can't recommend them highly enough. 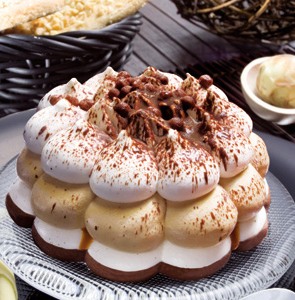 Their products are always first class and taste homemade. " "We have used Tropical Ices for over 5 years. They supply us with a whole range of deserts and samosas and even personalised chocolates. Their delivery is always prompt and their drivers are very friendly. No order is too big or small for them. Also I have the advantage of being able to collect supplies if I make a late order or run out of stock. I would give them 5* for their all round service. Fantastic guys. Keep up the good work. " Copyright © 2018 Tropical Ices.